Fear of injections is difficult to overcome. 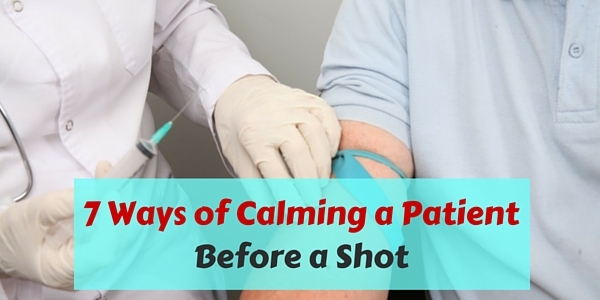 In clinical settings, it’s almost typical to encounter a patient who is afraid of shots. During these times, it is important to calm a patient before giving a shot to avoid the patient incurring trauma. A meaningful conversation is a good distraction for patients with fear of shots. 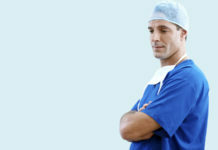 As you prepare in giving your patient an injection, explore his interests. Once your patient’s attention is hooked, their focus will shift to the topic you are talking about. Before giving an injection, instruct your patient to take a deep breath and exhale like they’re blowing out a candle. Give the injection as your patient exhales. During exhalation, tensed muscles are able to relax so the patient will feel less pain when receiving injections. 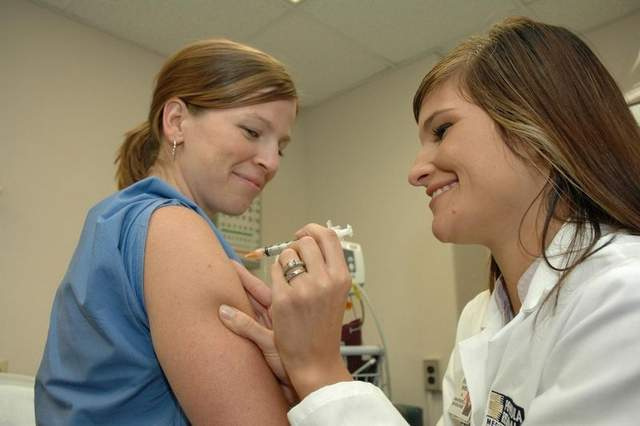 Most patients feel panicky when receiving a shot. They feel nervous, sweaty and uncomfortable. You can help them overcome their nervousness by telling a good joke. Humor is a good form of distraction as laughter can help nervous patients feel relieved and relaxed. 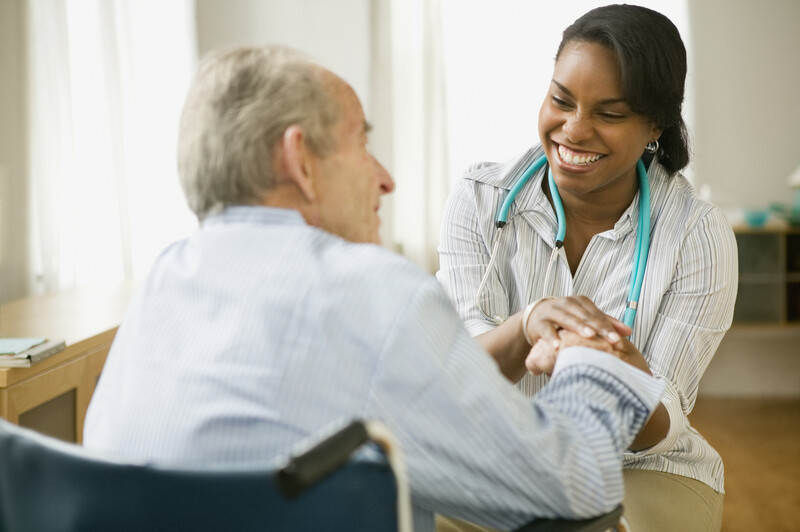 Telling a good joke can also help you establish rapport with your patient. Before giving a shot, ask your patients if they have history of fainting when receiving shots. If they do, teach them how to use applied tension. Applied tension is a technique of increasing low blood pressure levels back to normal range to prevent fainting. To do this, tense your muscles in the arms, legs and upper body for ten to fifteen seconds. Once you feel the warmth rising in your face, release the tension and relax. Do this repeatedly until you feel your blood pressure has gone back to normal levels. This strategy is effective among kids with fear of injections. Just instruct them to repeat what you are going to say. Use statements that will tickle their imagination so they can divert their attention away from the injection. 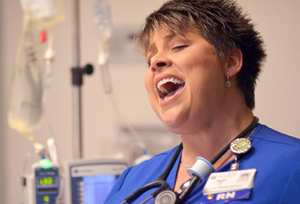 Ask your patients about their favorite songs and sing it with them. 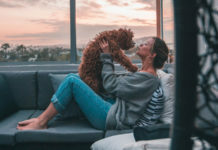 Most people find singing a relaxing way to divert their attention. Their focus in hitting the right notes and remembering the words will make the pain from injection less noticeable. 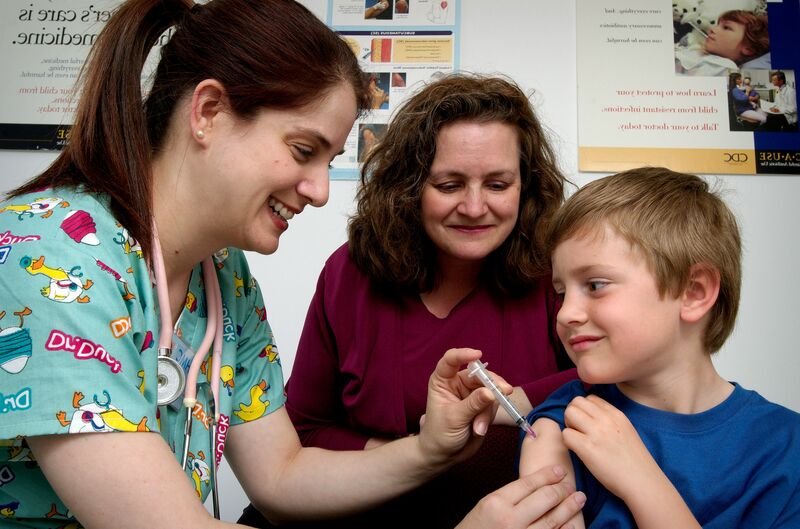 Don’t provide unrealistic assurances to your patients when giving shots. Tell them that the shot will hurt but you will do it quickly to lessen the pain. Stating how small the needle is or how other patients reacted to this shot may also help. Never give false reassurances. You can learn more strategies in calming down a patient during injections by asking tips from your older colleagues. Ask for their time-tested techniques in how they give shots to patients who are afraid of injections. They often have ingenious injection hacks for difficult patients and you can best learn from them. How about you? 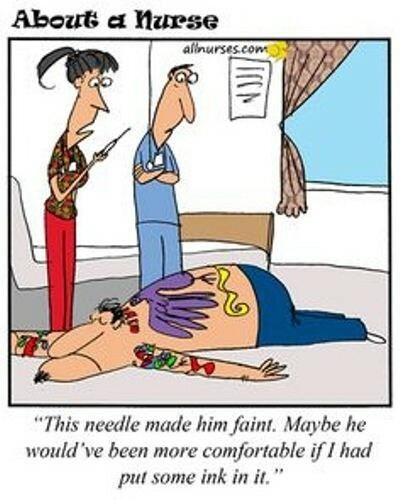 Do you have other tactics in managing patients with fear of injections? Share them with your fellow nurses here at NurseBuff.